Photo by Mariedy/Pixabay.com • The ruby-throated hummingbird is the expected hummingbird in the eastern United States spring through fall. 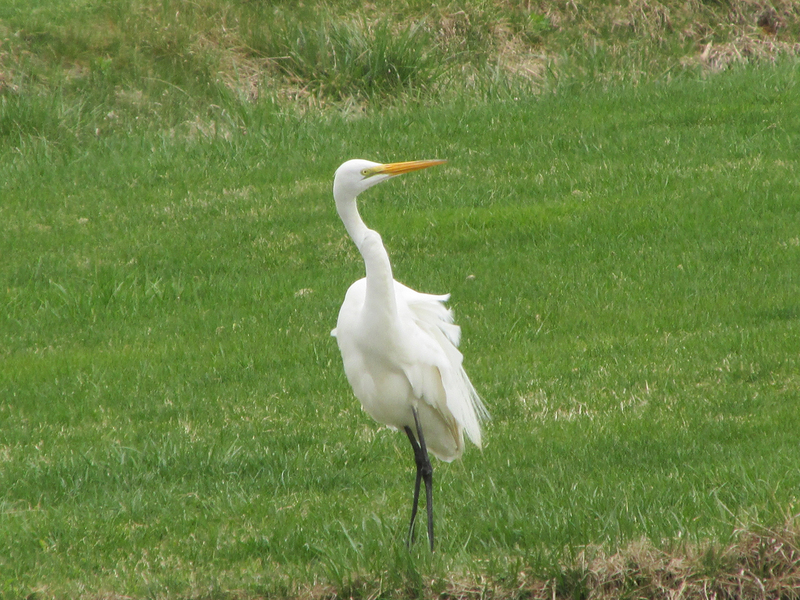 These birds are rare winter visitors, however, which makes the one living in a yard in Fall Church, Virginia. I have been corresponding by email with Ellen Haberlein since around Thanksgiving of last year about a hummingbird that is wintering at her home in Fall Church, Virginia, which is located only a few miles from Washington, D.C. The hummingbird’s presence has brightened the winter season for the Haberlein family since it showed up in late October of 2018. Through the years, I have seen several of these seemingly out-of-place hummingbirds. Some of them remain at their host’s feeders for a brief stay of a few days or a couple of weeks, but some of these hummingbirds have extended their stay for several months, lingering throughout the winter months before eventually departing in February or March. Photo by Larry Golfer • This male ruby-throated hummingbird has resided at the home of Ellen Haberlein since around Thanksgiving of last year. Haberlein lives in Fall Church, Virginia, which is located only a few miles from Washington, D.C. The big question is: are these hummingbirds truly lost and out of place? The answer, based on everything I have managed to learn, is that these hummingbirds are precisely where they want to be. For still unknown reasons, some of these western hummingbirds make a migration swing through the eastern United States. Many of the visiting winter hummingbirds turn out to be rufous hummingbirds, which is a species native to the western United States. The bird visiting Ellen’s feeder, however, is a ruby-throated hummingbird. In the summer months, the ruby-throated is the expected species of hummingbird in the eastern United States. In the winter months — not so much. However, in some regions in Virginia, as well as along the Gulf Coast, a few ruby-throated hummingbirds are attempting to overwinter. The rufous hummingbird has basically become an expected winter visitor with a few reports being received each winter. I have observed Rufous Hummingbirds in many different locations, including Bristol, Blountville, Flag Pond, Elizabethton and Hampton. I have also observed Allen’s hummingbirds in Mountain City and Johnson City. I know of records of these small birds from Erwin, Roan Mountain, Johnson City and many other locations throughout the region. Winter hummingbirds are a delightful surprise for their hosts, but their presence no longer shock long-time birders. Doing so has meant staying atop some challenges. Ellen noted that the hummingbird seems to be able to stand the cold nights. “I take in the feeder at night, and he looks for it just at dawn in the morning,” she wrote. She contacted Bruce Peterjohn at the Patuxent Wildlife Research Center. Her visiting ruby-throated hummingbird is the first he has heard of in Virginia for the winter season this year, although Peterjohn informed Ellen that some ruby-throated hummingbirds usually overwinter close to the Chesapeake Bay in Virginia. Peterjohn, the chief of the US Bird Banding Laboratory for USGS, is the person responsible for administering the national bird banding program and the data management system for bird banding and band encounter datasets. His personal banding activities are focused on banding hummingbirds in the mid-Atlantic region, especially hummingbirds that appear during late autumn and winter. With the dawning of the new year, Ellen’s visiting hummingbird remained present. “I am happy to help this little bird get through the winter,” Ellen said. I checked back with Ellen on Jan. 29 to see if the hummingbird remains in residence. I imagine Ellen is a good host for many birds, not just the unseasonable hummingbird, that visit her yard and gardens. In our correspondence, she shared some sightings of warblers, which is my favorite family of birds. I’m hopeful that she will spy a migrating hooded warbler, perhaps this spring. In the meantime, she’s hosting a wintering hummingbird. “I am happy to help this little bird get through the winter,” Ellen wrote. Photo by Jean Potter • A male hooded warbler flits through the foliage of a rhododendron thicket. Hungry Mother State Park in Marion, Virginia, plans some bird walks on Saturday, Feb. 16, to coincide with the Great Backyard Bird Count. The GBBC is a free, fun and easy event that engages bird watchers of all ages in counting birds to create a real-time snapshot of bird populations. Participants are asked to count birds for as little as 15 minutes (or as long as they wish) on one or more days of the four-day event and report their sightings online at birdcount.org. Anyone can take part in the Great Backyard Bird Count, from beginning bird watchers to experts, and you can participate from your backyard, or anywhere in the world. Photo by Ted Schroeder/Great Backyard Bird Count • Evening grosbeaks may be more common on this year’s GBBC, according to early reports on the movements of these large, colorful finches. Each checklist submitted during the GBBC helps researchers at the Cornell Lab of Ornithology and the National Audubon Society learn more about how birds are doing, and how to protect them and the environment we share. Last year, more than 160,000 participants submitted their bird observations online, creating the largest instantaneous snapshot of global bird populations ever recorded. To help participants become better citizen scientists, some field guides and binoculars will be provided during the activities at Hungry Mother State Park. Supplies of these items, however, are limited. The walk will commence at 8 a.m. Either Master Naturalist Randy Smith or Hungry Mother volunteer Mike Evans will conduct the walk. 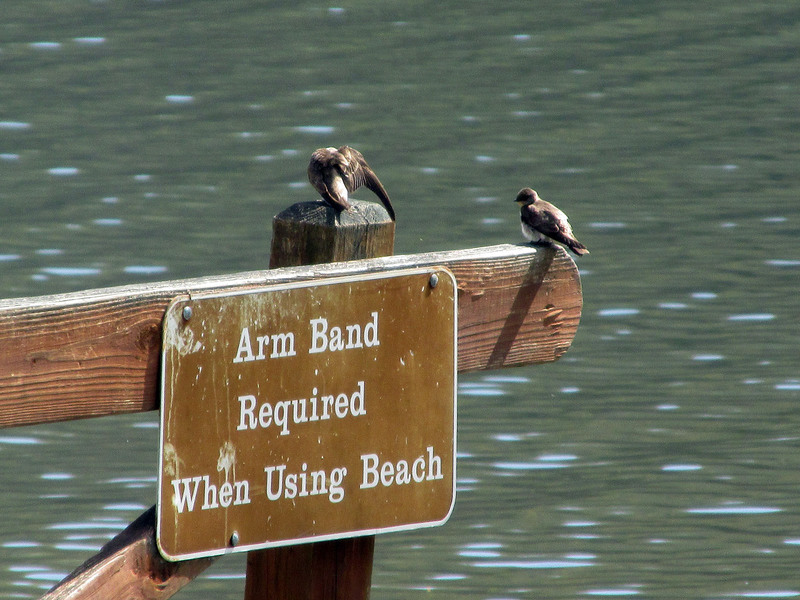 Participants are also welcome to bird solo or with a few friends to cover more territory. At 9 a.m., participants will return to parking lot five for “Breakfast in a Bag” with the Holston Rivers Master Naturalists. While enjoying breakfast, attendees will be invited to wander over to the park’s restaurant to check out various hands-on birding activities. Photo by Bryan Stevens • Hungry Mother State Park near Marion, Virginia, has long offered a variety of birding and nature activities and programs, such as the ones planned around the upcoming Great Backyard Bird Count scheduled for Feb. 15-18. The special event will wrap up when Smith teaches participants a little more about backyard birding with an informative session at 10:30 a.m. at the restaurant. All ages and skill levels are welcome. Attendees are encouraged to dress warmly as the event will be held rain or shine. For more information, call HMSP at (276) 781-7400. The park is located at 2854 Park Blvd., Marion, Virginia. Details are also available by calling 1-800-933-7275 or visit http://www.virginiastateparks.gov. The 21st annual GBBC will be held Friday, Feb.15, through Monday, Feb. 18. Please visit the official website at birdcount.org for more information. Photo by Bryan Stevens • Participate in the Great Backyard Bird Count and help document populations of birds, including great blue herons. This entry was posted in Bristol, Bristol Herald Courier, Bryan Stevens, Bryan Stevens Feathered Friends, Elizabethton Star, Erwin Record, Great Backyard Bird Count, Hummingbirds, Hungry Mother State Park, Johnson City Press, Jonesborough Herald and Tribube, Kingsport Times, McDowell News, Our Fine Feathered Friends, Ruby-throated Hummingbird, Rufous Hummingbird, Uncategorized, Winter birds, Winter hummingbirds and tagged Birding, birds, Blogs, Bristol Herald Courier, Bryan Stevens, Elizabethton Star, Erwin Record, Great Backyard Bird Count, greeneville sun, Hummingbirds, Hungry Mother State Park, Jonesborough Herald and Tribune, Kingsport Times, Kingsport Times-News, nature, Ruby-throated Hummingbird, Rufous Hummingbird, Virginia, winter, Wintering hummingbirds on February 10, 2019 by Bryan Stevens. 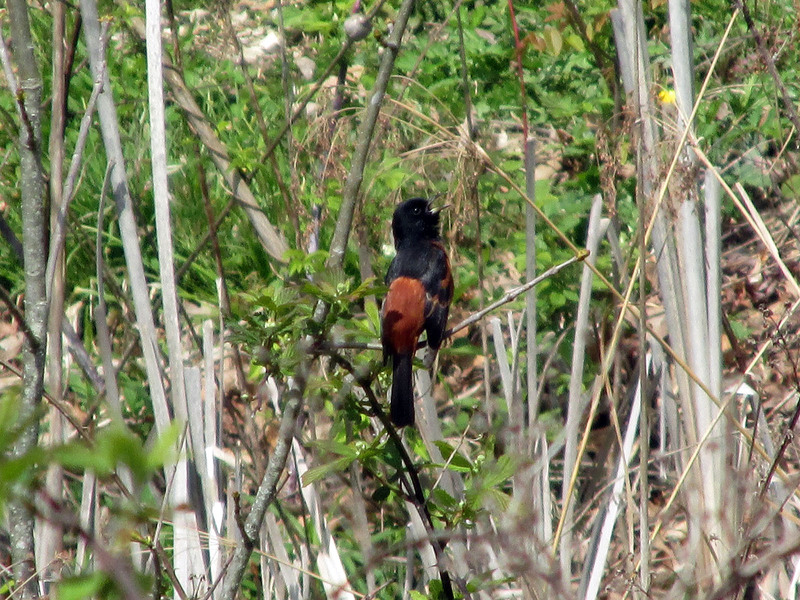 Photo by Bryan Stevens A singing male Orchard Oriole entertained festival attendees during a Saturday morning bird walk. I’m just back from attending the first-ever Birding Festival at Hungry Mother State Park. 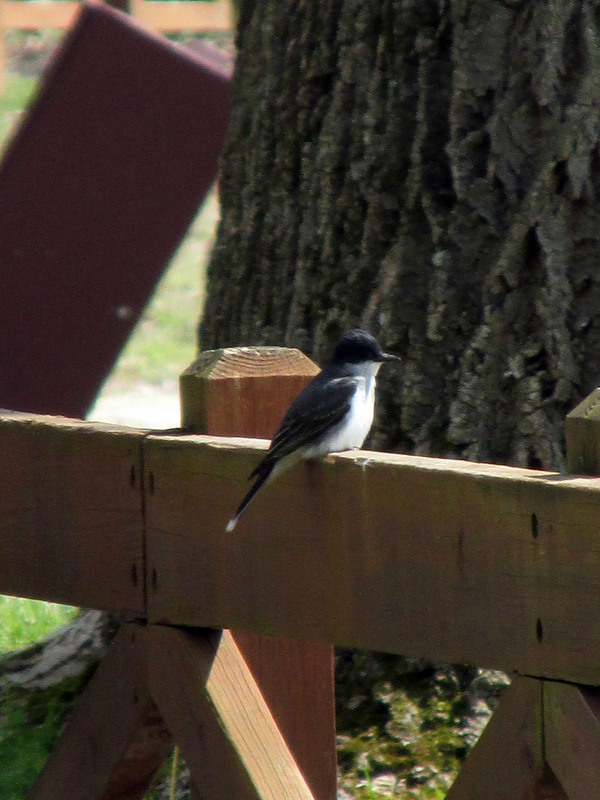 It was a wonderful weekend filled with exciting observations of birds such as Baltimore Oriole, Orchard’s Oriole, Great Egret, Solitary Sandpiper, Spotted Sandpiper, Red-breasted Mergansers and even a pair of nesting Blue-gray Gnatcatchers. 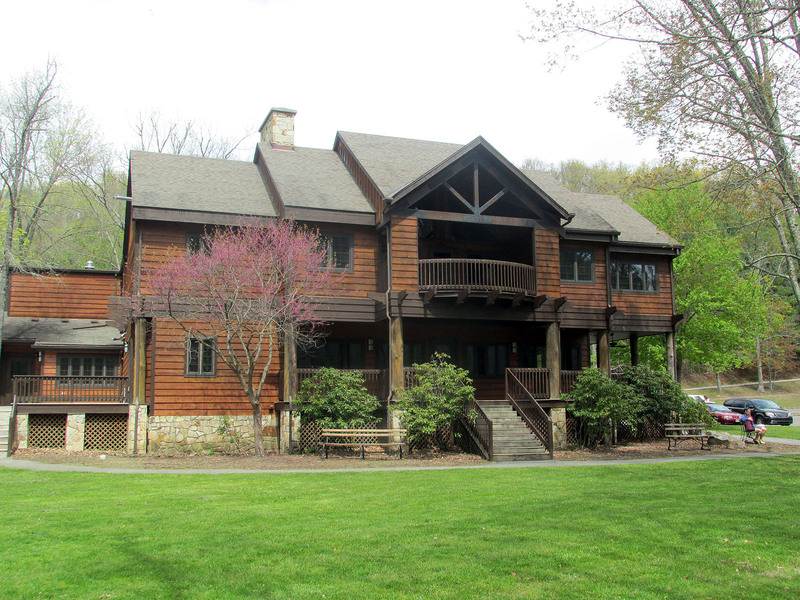 The park is located in Smyth County near the town of Marion, Virginia, and is accessible just off of Route 16 near interstate 81. 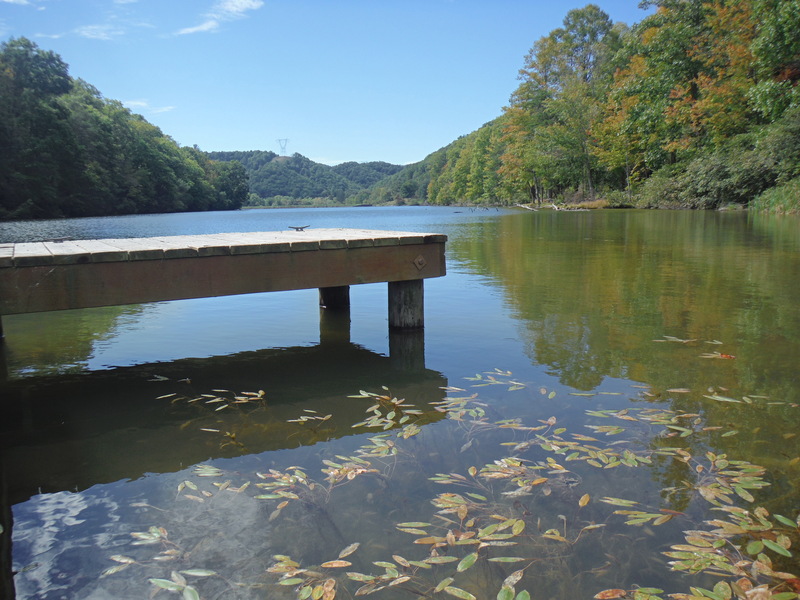 The park offers visitors more than 2,000 acres of wooded mountainous terrain, a large lake, several miles of trails for hiking and biking, a conference center, camping, picnicking, a lakeside beach for swimming, and a discovery center to learn about the area. The festival, which was held Friday-Sunday, May 1-3, meshed nicely with other recreational opportunities offered at HMSP. Tanya Hall, the Chief Ranger of Visitor Experience, noted that Hungry Mother is one of the more popular parks in Virginia. Photo by Bryan Stevens A kayaker glides across Hungry Mother Lake. 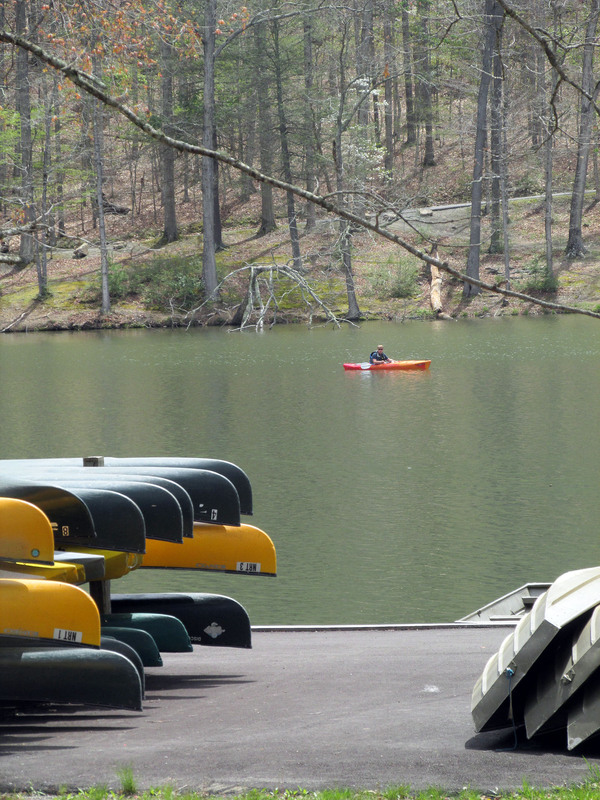 “We have 18 miles of trails that you can either hike or bike and we have a 108-acre lake that has various species of fish available to catch,” Hall noted. Sport fish in the lake including largemouth, smallmouth and spotted bass, as well as crappie, channel catfish, carp, sunfish, rock bass, muskellunge, and walleye. The lake is also a favorite destination for swimmers, canoeists, kayakers and paddleboarders, which were all in evidence during this weekend’s events. Hall said the park is also fortunate to have an “awesome interpretation department” that hosts numerous programs each day that are offered not only to camping and cabin guests, but also to the public. Photo by Bryan Stevens The Hungry Mother State Park Restaurant, which offers lunch, dinner and a Sunday brunch. Hall said the park also has one of the most unique names of all Virginia’s state parks. There’s also a unique legend tied to the name, which is associated with Molly’s Knob, the highest point in the park. Photo by David Thometz Beginning my pictorial program, “Season to Season,” for the Friday evening audience at the Hungry Mother State Park Birding Festival. According to local legend, Indians destroyed several settlements on the New River south of the park, resulting in Molly Marley and her small child being taken to the raiders’ base north of the park. Molly and her child eventually escaped and wandered through the wilderness, surviving by eating berries. Molly finally collapsed and her child wandered down a creek until she found help. The only words she could impart to rescuers were “Hungry Mother.” Unfortunately, by the time a rescue party arrived at the foot of the mountain where she had collapsed, they found Molly dead. Today, the mountain is called Molly’s Knob and the stream is known as Hungry Mother Creek. So, when the park was developed in the 1930s, a dam was constructed to block the creek and form Hungry Mother Lake. The legend also provided the name for this very unique park. 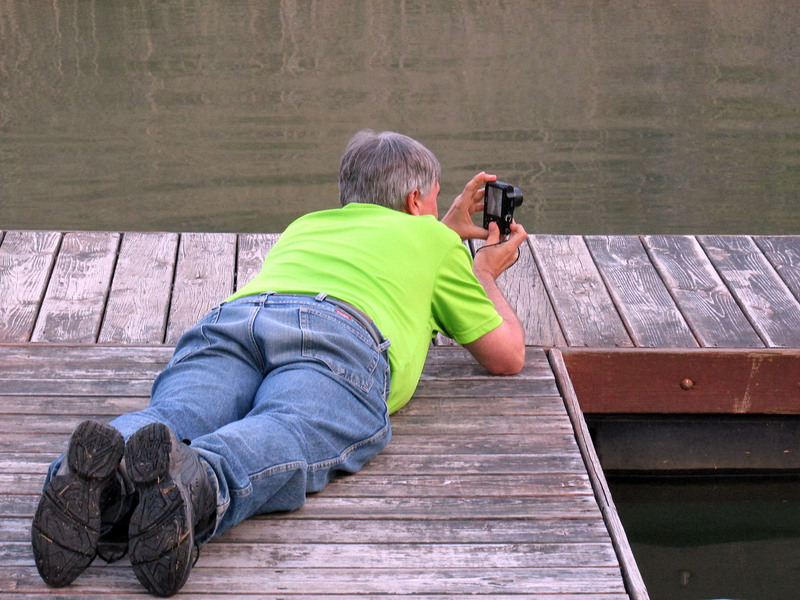 Photo by David Thometz Looking for Virginia Rails at the wetlands at Saltville. 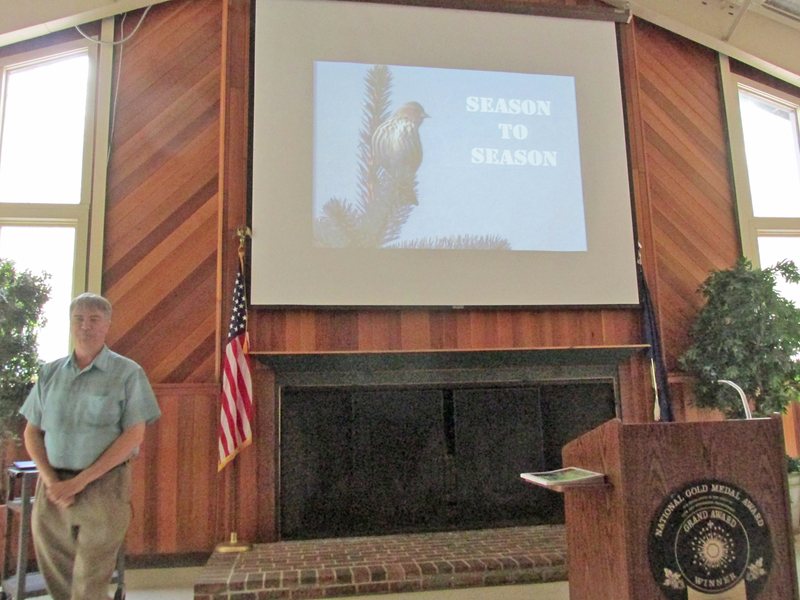 I presented a program on birds and nature through all four of the seasons. I got to meet many people that I have corresponded with through Facebook and email. I also got to meet some interesting new people. 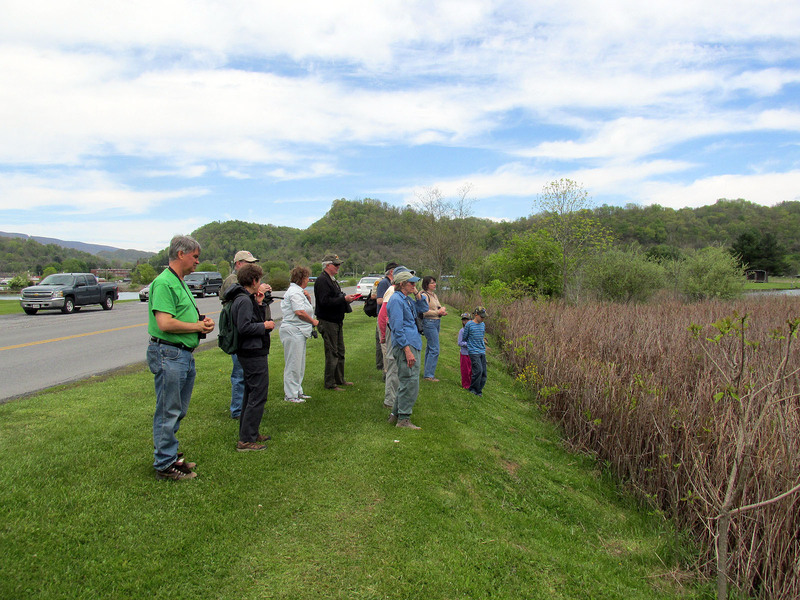 Another highlight of the festival included an excursion to nearby Saltville to bird the wetlands in that historic southwest Virginia town. I overheard plenty of discussion that the festival should become an annual event, and I certainly concur with that sentiment. I know I’d like to visit again next May. Photo by David Thometz Trying to get that perfect angle for a photo. 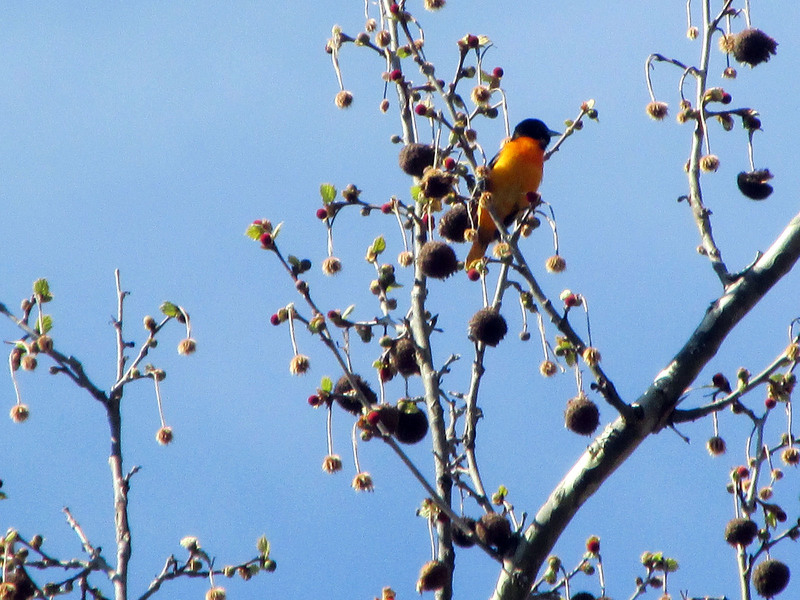 Photo by Bryan Stevens A male Baltimore Oriole sings from the top of a tall tree. 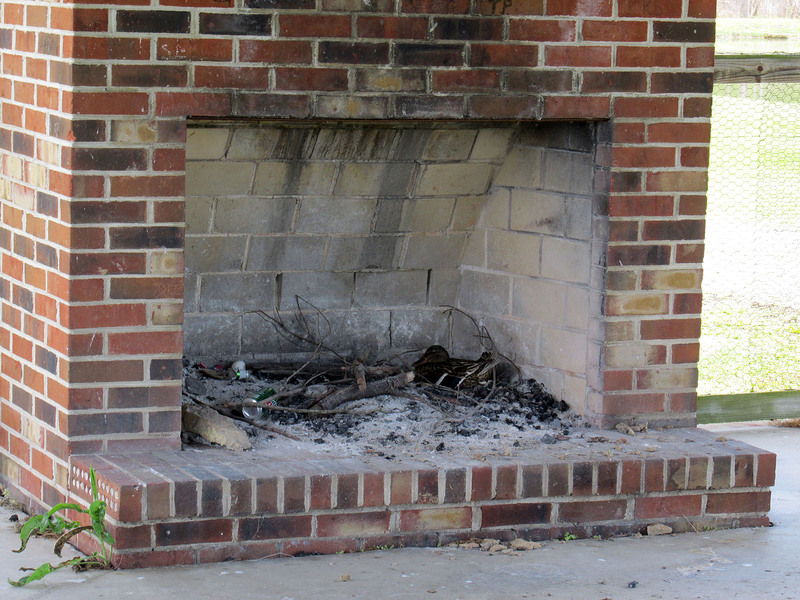 Photo by David Thometz If you look in the right corner of this outdoor fireplace, you’ll find a Mallard hen that has chosen an unusual nesting location. 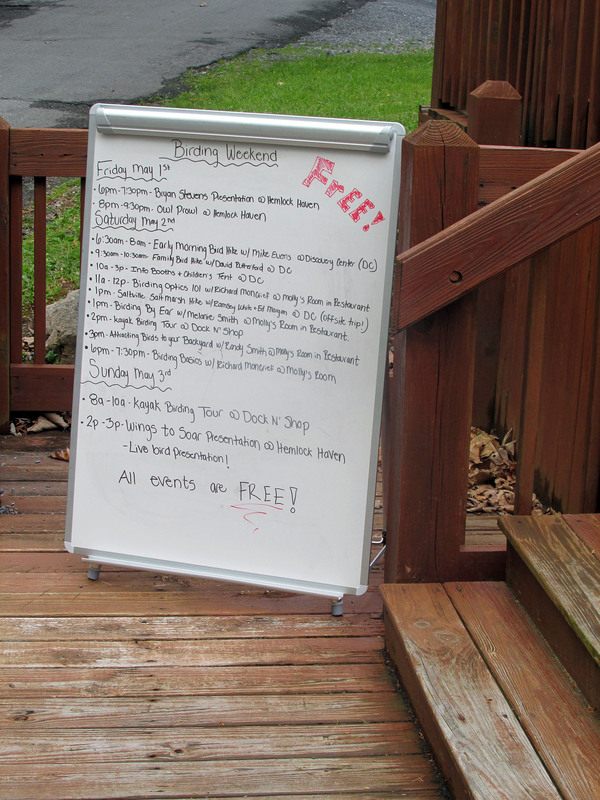 Sign promoting activities during the Birding Festival. This entry was posted in Birding, Birds, Hungry Mother State Park and tagged Birding, Birding Festivals, birds, Bristol Herald Courier, Carter County Compass, Elizabethton Star, Erwin Record, Feathered Friends, Hungry Mother State Park, McDowell News, Our Fine Feathered Friends, The Erwin Record on May 3, 2015 by Bryan Stevens. 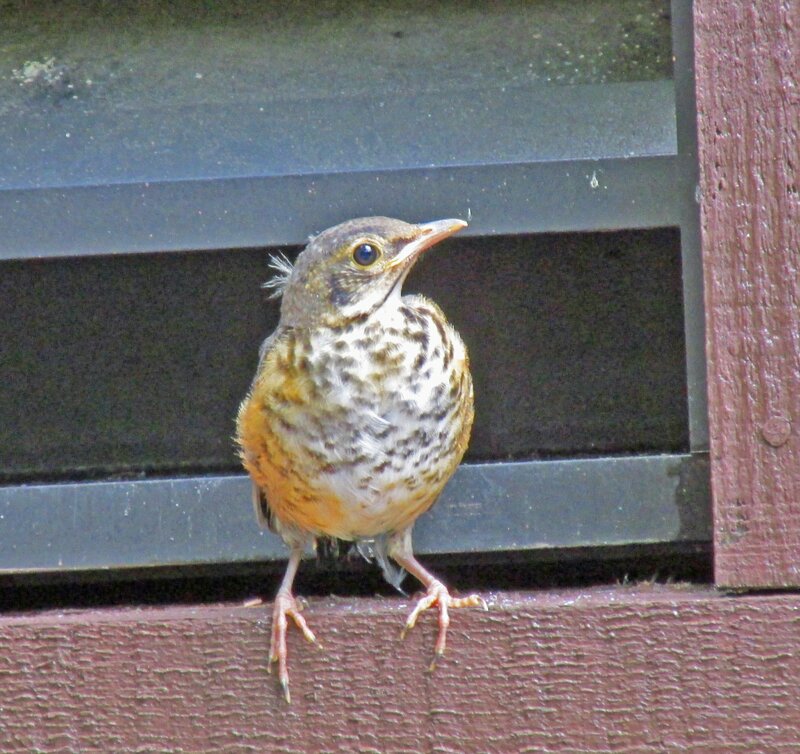 Photo by Bryan Stevens This fledgling American Robin was photographed last spring during a visit to Hungry Mother State Park. If you’re as eager as I am to see some new arrivals among our “Feathered Friends” this spring, join me Friday-Sunday, May 1-3, at one of Southwest Virginia’s most popular parks for a full weekend of bird and nature-related events. Hungry Mother State Park in Marion, Virginia, plans to spotlight many of those opportunities in a brand-new nature festival that organizers have dubbed the Hungry Mother State Park Birding Festival. I will also be taking part in the festival by giving a program on the region’s birds during the festival’s evening program on Friday, May 1, from 6 to 7:30 p.m.
Photo by Bryan Stevens Canoes await visitors to Hungry Mother State Park, which will hold its first-ever Birding Festival from May 1 to May 3. The timing for the festival couldn’t be better. Many of our favorite birds have been returning to the region after spending the winter months in warmer climes as far afield as the Caribbean and Central and South America. If you’ve always wanted to learn more about such birds as warblers and tanagers or hummingbirds and vireos, plan to come out to this wonderful new event at one of the region’s most popular parks. I discussed the upcoming festival with Tanya Hall, who works as the Chief Ranger of Visitor Experience, at HMSP. She informed me that the seed for the festival was planted when Hall and other park personnel heard about the possibility of obtaining grant funding to support the festival. “Once we heard about the grant being offered, we approached the Friends of Hungry Mother State Park to see if they would want to apply for it, and of course they did,” Hall said. She praised the work of the Friends group in supporting HMSP. 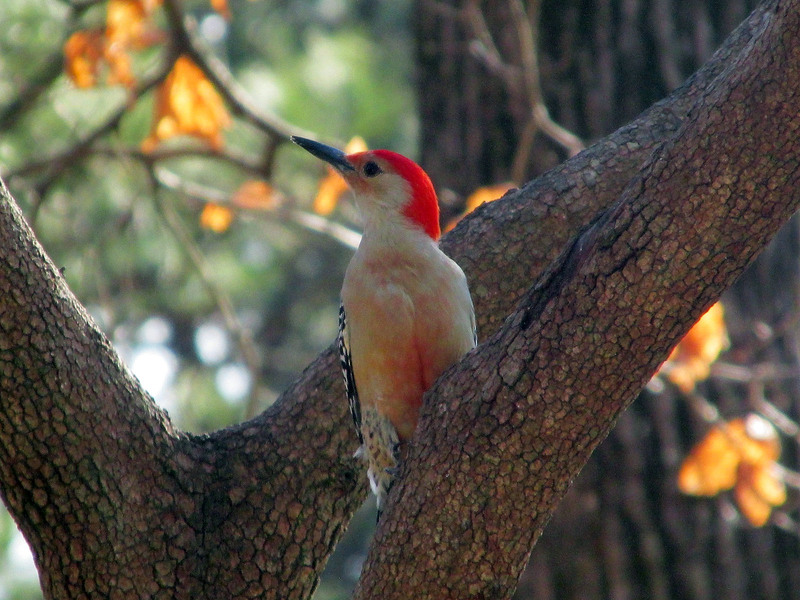 Photo by Bryan Stevens Woodpeckers, such as this Red-bellied Woodpecker, will be among the birds participants will likely see during the three-day Birding Festival at Hungry Mother State Park. She gave much of the credit for launching this year’s festival to Glenn Moorer, a Friend of HMSP, as well as a park retiree, who headed up the committee on writing the grant. “He has a love for birds,” Hall explained. A festival focused on birds seemed a natural fit. Hall, as well as Education Support Specialist Rachel Toward and dedicated HMSP volunteer Randy Smith all share a passion for birds. The planning for the festival has occupied several months. Photo Courtesy of Hungry Mother State Park Beautiful scenery will also be in the spotlight during the Birding Festival at Hungry Mother State Park. Some of Friday’s school-related events will feature Dr. Steven Hopp with Emory and Henry College, who will be discussing and demonstrating the banding of birds. 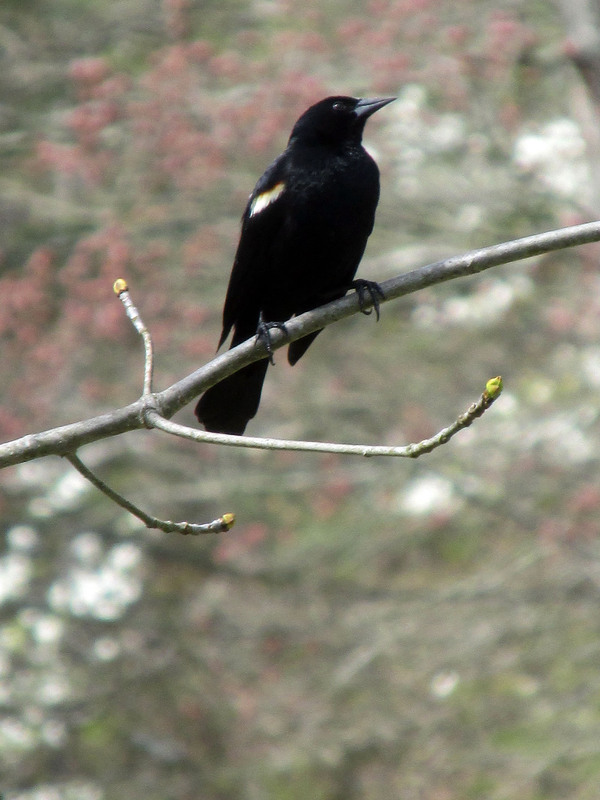 In addition, the Blue Ridge Discovery Center will be providing two field trips on Avian Adventures. Throughout Saturday, various booths will be set up to distribute information on birds, as well as other activities and agencies, in the area. There will also be a children’s activity tent. 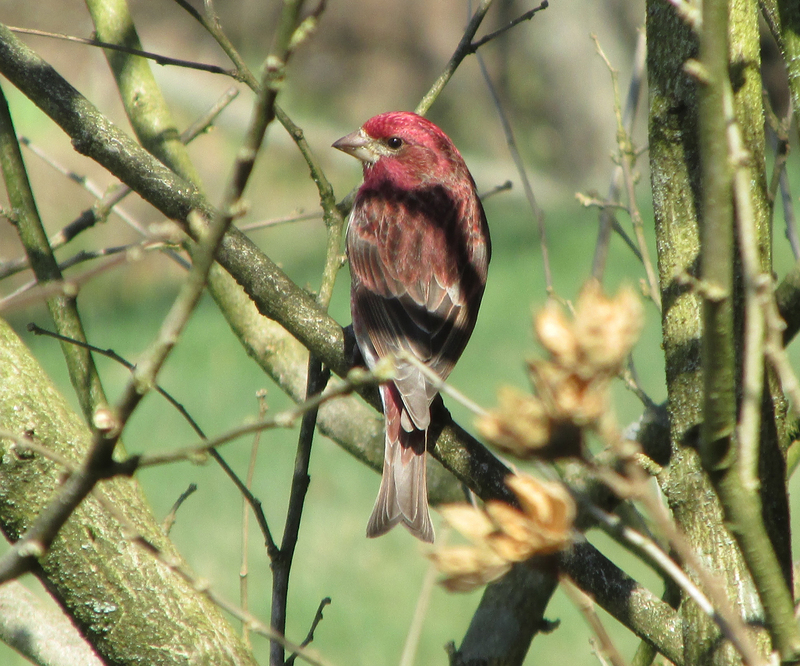 Photo by Bryan Stevens Lingering Purple Finches could still be present by the time of Hungry Mother State Park’s Birding Festival. Another event that Hall is certain many individuals will enjoy will be the live bird presentation, “Wings to Soar,” on Sunday afternoon. The festival meshes nicely with other recreational opportunities offered at HMSP. 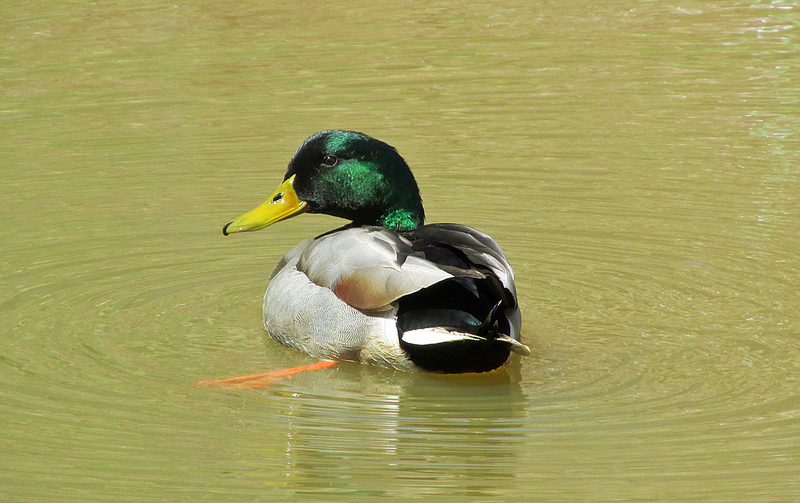 Photo by Bryan Stevens A male Mallard enjoys a spring swim. Several months ago, Hall also invited me to take part in the debut of the festival. I plan to present a PowerPoint presentation on birds, and perhaps a few other examples of nature’s diverse life, in a program that will spotlight birds throughout all four of the seasons. 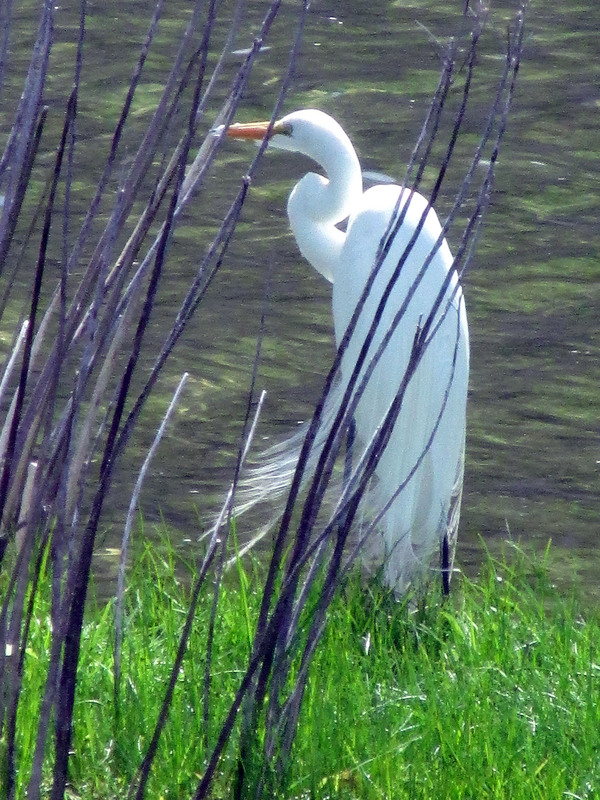 Photo by Bryan Stevens When dealing with birds, surprises, such as a visit from a migrating Great Egret, are never off the table. I’m looking forward to sharing my program with attendees at the first-ever Hungry Mother State Park Birding Festival. It gives me a unique opportunity to meet some of the readers of my weekly column. If you attend, be sure to introduce yourself at some point. The festival will also feature Richard Moncrief, who is the Birding and Nature Observation Market Manager for Carl Zeiss Sports Optics. Some local Master Naturalists, including Melanie Smith and Randy Smith, will be giving programs on Birding by Ear and Backyard Birding. Although she has been employed only a couple of years at HMSP, Hall loves her job and her new home. This is accomplished, Hall explained, by “interpreting” the natural, historical and cultural world for park visitors. 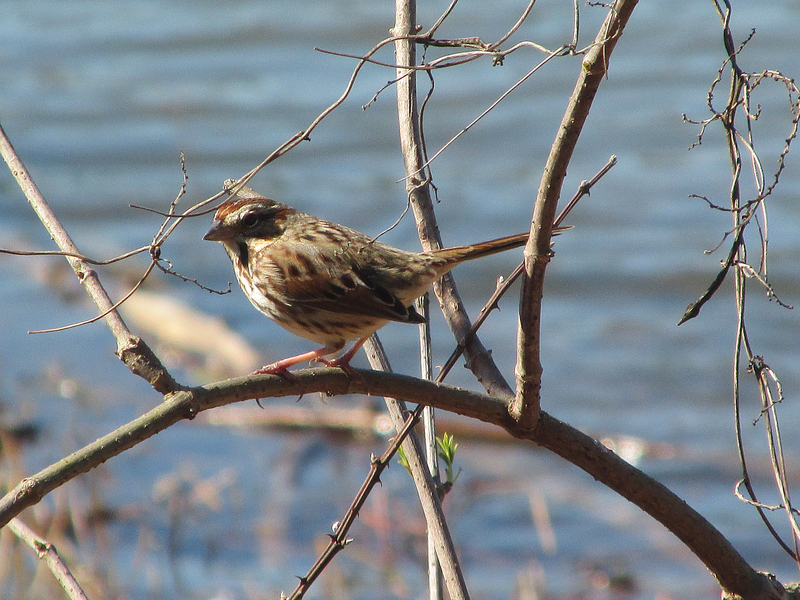 Photo by Bryan Stevens A Song Sparrow poses for a quick photograph at the water’s edge. All the festival’s programming is free and open to the public. The only fees associated with the festival will be the parking fee at the gate, which will be $3 on Friday and $4 on Saturday and Sunday. 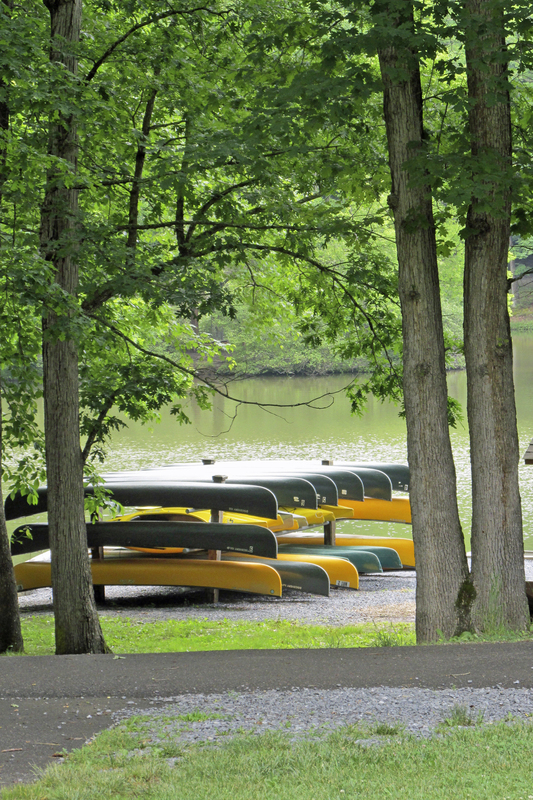 A full schedule of activities can be found on virginiastateparks.gov under the Events tab for Hungry Mother State Park. For more information, call (276) 781-7400. This entry was posted in Birding, Birds, Hungry Mother State Park, Uncategorized and tagged Birding Festivals, Birding in Virginia, birds, Bristol Herald Courier, Carter County Compass, Elizabethton Star, Erwin Record, Feathered Friends, Hungry Mother State Park, Hungry Mother State Park Birding Festival, McDowell News, Our Fine Feathered Friends, Spring Festivals on April 12, 2015 by Bryan Stevens.